Assessment is an integral part of the learning process and there is a variety of techniques and strategies available for the k-12 educator to access a learner’s performance during the duration of the course. Assessments can be a valuable method of gathering important information about the student and the course and is mainly used to access a learner’s knowledge regarding the course. The introduction of online education has learning that provided us with new ways to access a learner’s performance and knowledge. Today the learning system available in the k-12 school is planned to empower the student and enhance his/her knowledge and skills to face, prepare them for contributing successfully to current society and the world. Pre-course assessments: Where the teacher can access the abilities of students in specific subjects and proves to be helpful to ensure that the students are in the correct program. Assessment during the course: This can be done by the teachers in various ways like; objectives, quizzes, etc, to determine learner’s knowledge about the course. Post-course assessment: This is done at the end when the course is finished to evaluate what the student has learned during the course duration. But the technology today has worked and enhanced these traditional techniques of assessment by going online and has revamped student learning as well. The mounting growth of online k-12 resources for schools has given rise to assess school outcomes and learner development. Learner’s also like the online method of assessments, online. It helps the schools to incorporate genuine assessments in core learning areas into their programs. It provides the educators and parents as well as the students with a graphic and analytical report of student learning outcomes. It helps the school and the management to evaluate leader, educator and learner’s manner and insight. 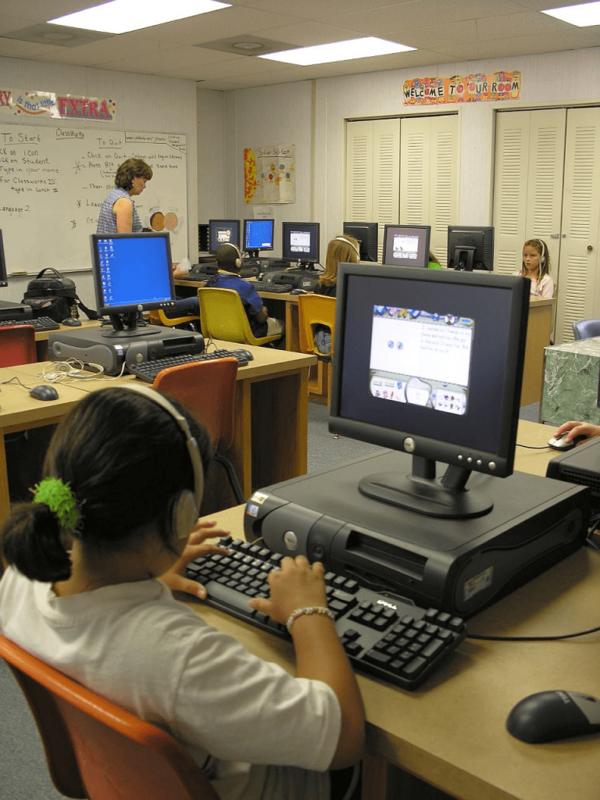 Almost all the schools in Florida’s Broward County have started using the online evaluation method in place of the normal methods used by other schools. The schools mainly offer two school programs; one is the Head Start and the second one is School Readiness Program as well. Maintaining and collecting the records manually at the classroom level has always been a burdensome job for the educators and similarly the management also faces the problem of collecting the huge data for reporting purposes. One more benefit recognized by k-12 schools is the capability to construe their results in terms of a standards structure and to level themselves alongside other schools.